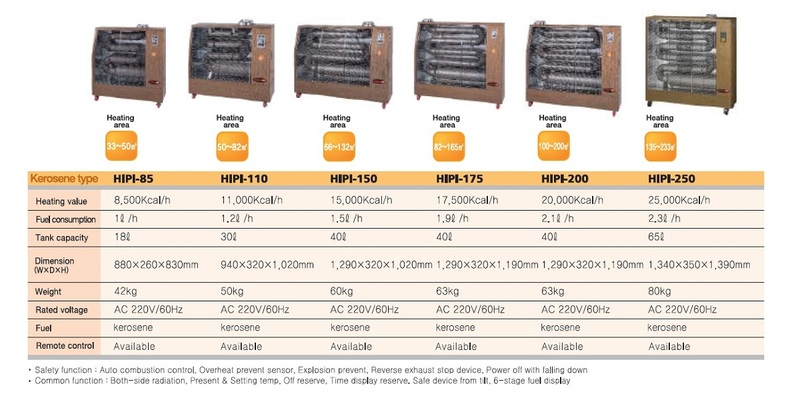 HOTSEN can reduce the heating time because it has a unique straightness of wavelength that transmits hot air directly to a person or object. 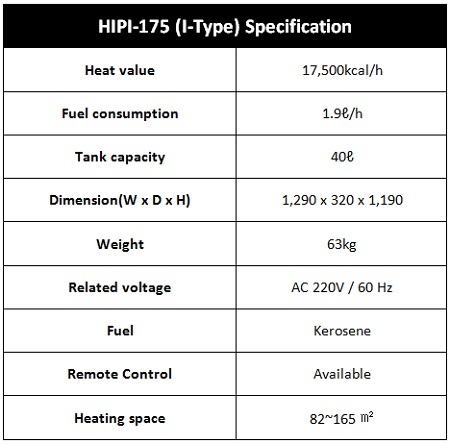 You can verify current temperature and set target temperature. Advanced and special burner is used. Buzz alarm for fuel running-out. 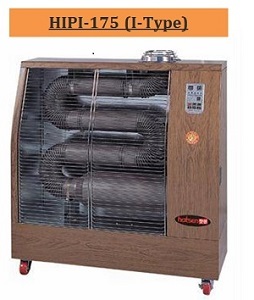 Get our Your trusted Portable Air-conditioner and Far-Infared Heater here.